Samsung Galaxy A20's retail price in Pakistan is Rs. 29,999. Official dealers and warranty providers regulate the retail price of Samsung mobile products in official warranty. Retail Price of Samsung Galaxy A20 in Pakistan is Rs. 29,999. Retail Price of Samsung in USD is $224. Samsung Galaxy A20 - Time To Rise Again! 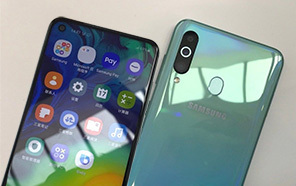 Samsung is all set for Galaxy A20 launch in the different parts of world and today on a listing website specifications of this device was listed along with the Geekbench score showing that Samsung Galaxy A20 is a new weapon of Koreans to tackle the Chinese brands. Looking at the given details it is clear that this phone is a mid range device with 3 GB RAM that gives Samsung's Galaxy A20 enough power to run heavy graphics games quite easily and multi-tasking is even more better with such amount of RAM. After a long time device like Galaxy A20 by Samsung on which we can rely and can say that its time for this brand to get back its position which was snatched by other brands. Devices like Samsung Galaxy's A20 are made for people like us who want a quality product with quite reasonable price. 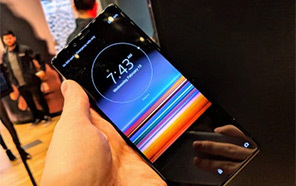 This smartphone is gonna launch with Android OS 9.0 Pie and not only that Samsung Galaxy A20's user interface will be changed too and it is only possible due to one reason that One UI is the new interface which is going to come with latest Android version Pie. 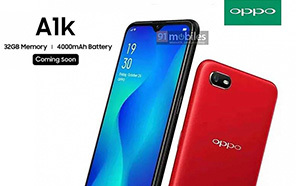 Samsung A20 is going to launch with Exynos 7884 chipset which is manufactured by this brand and with this chipset you will get an octa core processor with clock speed of 1.35 GHz. 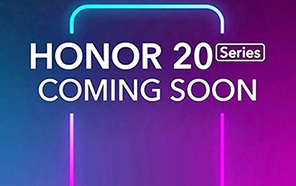 Galaxy A20's internal storage will be 32 GB and as usual dedicated SD card slot is also coming in this phone which is capable enough to expand the storage of the Samsung Galaxy A20 up to 512 GB. 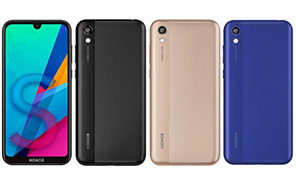 4000 mAh battery is standard for all the devices that belong to this class that gonna keep your device alive for whole one day. Average Rating is 4.1 stars - based on 26 user reviews. Disclaimer. 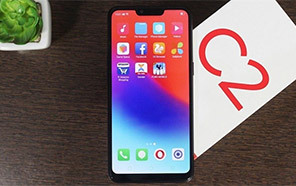 Samsung Galaxy A20 price in Pakistan is updated daily from the price list provided by local shops and dealers but we can not guarantee that the information / price / Galaxy A20 Prices on this page is 100% correct (Human error is possible), always visit your local shop for exact cell phone cost & rate. Samsung Galaxy A20 price Pakistan. 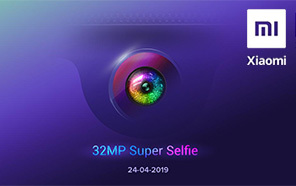 Samsung A20 New 2019 Box Pack Available with Discount Price. 28500 Only. 3GB & 32 GB Pakistan Variant. Orignal Box Pack ( Not Repack ) 1 Year Officially Warranty Pakistan. All Colours Available. Call Me 03123078884 Shop @ Iqbal Town Lahore. All prices mentioned above are in Pak Rupees. The latest price of Samsung Galaxy A20 in Pakistan was updated from the list provided by Samsung's official dealers and warranty providers. Price in Grey means without warranty price, these handsets are usually available without any warranty, in shop warranty or some non existing cheap company's warranty. The best price of Samsung Galaxy A20 is Rs. 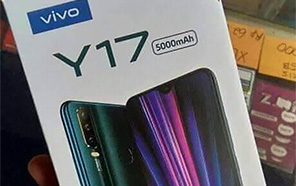 29,999 in Pakistan in official warranty ( without discount ), while the without warranty Grey market cost of Galaxy A20 Samsung is N/A. The price stated above is valid all over Pakistan including Karachi, Lahore, Islamabad, Peshawar, Quetta and Muzaffarabad. Slight deviations are expected, always visit your local shop to verify Galaxy A20 specs and for exact local prices. Samsung Galaxy A20 Price in Pakistan is Rs. 29,999 as of Tue 23/04/2019. Disclaimer. Mobile Prices are updated daily from local Pakistani Mobile shops & Mobile dealers in Pakistan but we can not guarantee that the information (Prices) on this page is 100% correct (Human error is possible). Always visit your local shop for exact mobile prices. *Above mobile prices and rates are only valid in Pakistan. 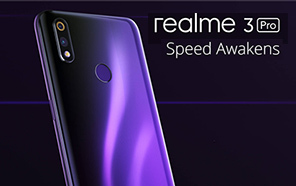 Copyright © 2019 www.whatmobile.com.pk. All Rights Reserved.